When it comes to determining the quality of a carpet there are a number of factors that come into play including fiber content, length and density of the fiber used, construction of the carpet’s pile, face weight and its backing. Pile Density is the measure of how closely packed strands of fiber are to one another. The higher the density, the stronger the carpet. Face Weight is measured in ounces per square yard. Face weight refers to the amount of fiber on the surface of the carpet, while total weight includes the backing and latex as well. High face weight is a good indication of quality. Twist refers to carpet fibers that are twisted together for wear factors and appearances. A twist level can have an enormous impact on your carpet’s performance. Generally speaking the tighter the fiber twist the better your carpet’s performance will be. The type of fiber or fibers used in a carpet’s pile will often determine and make a rather large impact in a carpet’s aesthetics, cost and durability. Fibers such as wool, jute and natural viscose and synthetic fibers such as nylon, polypropylene and polyester dominate today’s market. Wool carpets have outstanding easycare properties. Flame resistance, stain resistance and resiliency are characteristics inherent of wool and are not achievable by chemical treatments. The high moisture content of wool fibers, along with its protein constituents, provides wool carpets with excellent natural flame resistance. A non-allergenic fiber, wool will not support combustion, is difficult to ignite and is self-extinguishable. The surface of a wool fiber is covered by a thin protective membrane which allows wool the ability to shed water. This membrane prevents water from readily penetrating the individual wool fibers. When you consider that 80% of carpet stains are water-based, you begin to realize how important this property is and how much natural protection is built into a wool carpet. Each wool fiber has a three-dimensional spiraling crimp, which gives it natural elasticity. This elasticity means that a wool fiber can stretch up to 30% more than its original length and then bounce back — like a miniature spring. Wool is a non-allergenic fiber and does not promote the growth of bacteria or dust mites, or give off chemical emissions. Nylon is the most widely used carpet fiber. Nylon has good resilience, abrasion retention, durability and color retention. In addition to showing color brilliantly, this soft, yet incredibly strong fiber, cleans well and is resistant to matting and wear. Generally good for all traffic areas, nylon withstands the weight and movement of furniture. Nylon has excellent performance attributes in all types of carpet constructions. Polypropylene is a strong synthetic fiber that resists wear and permanent stains, resists static electricity, can be easily cleaned and is resistant to moisture and mildew. Polypropylene performs best when heat-set and used in a dense construction. Heat-setting is a process that sets the twist by heat or steam, enabling yarns to hold their twist over time, thus increasing the overall performance and appearance retention of the carpet. Because viscose is made from natural materials it offers excellent hygienic properties, which are especially important to products made for popular use. Designed to emulate silk, this value-oriented fiber offers a luxurious appearance that is only matched by its soft and comfortable touch. 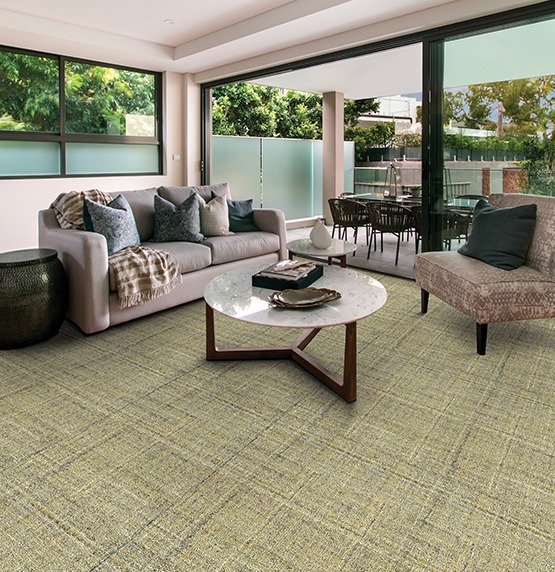 Strong and durable, viscose’s abrasion resistant surface generates low levels of static electricity and is resistant to heat and insects making it the ideal choice for your floors. Carpet is constructed in several different ways, and from a variety of fibers. Understanding the strengths and difference of each will help you make the right choices for your lifestyle and budget. Here loops are the same height, creating an informal look. This style generally lasts a long time in high-traffic areas. 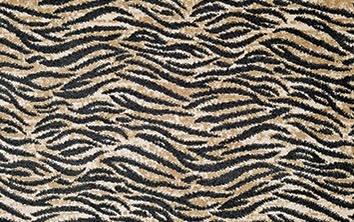 Many of today’s popular Berber styles are level loop styles with flecks of a darker color on a lighter background. his style usually has two to three different loop heights to create pattern effects, providing good durability and a more casual look. 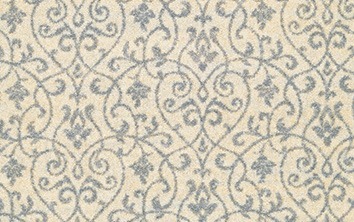 This carpet style combines cut and looped yarns. It provides variety of surface textures, including sculptured effects of squares, chevrons and swirls. The multi-color effects hide soils and stains. Weaving in which no knots are used. The weft strands are simply passed through the warp strands. 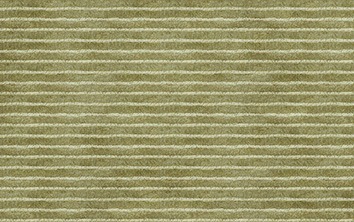 Flatwoven carpets provide good durability and a casual appearance. Still one of today’s most popular constructions, cut-pile achieves its durability through the type of fiber used, density of tufts and the amount of twist in the yarn. Highly twisted yarn will hold its shape longer, making it a smart choice for high-traffic areas. Textured Plush – Most decoratively versatile. Textured surfaces help hide footprints and vacuum marks. Add casual beauty to any room. Preferred style for busy households. Saxony – Refined surface. Works well with traditional interiors. Plush – Has a dense luxurious feel. Shows footprints and vacuum marks easily.